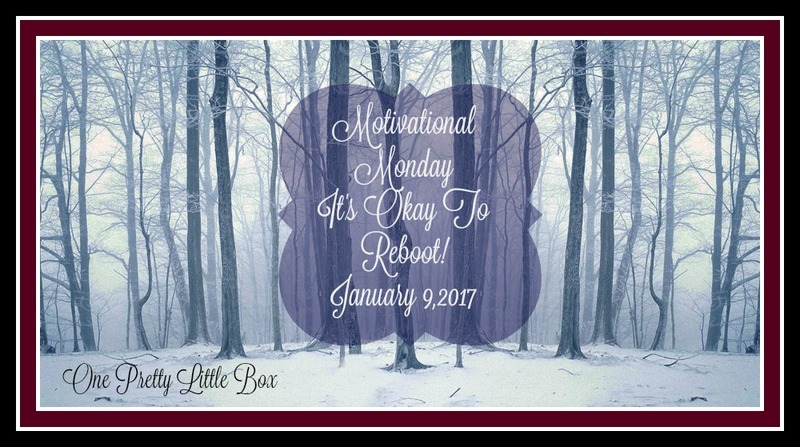 One Pretty Little Box: Motivational Monday: It's okay to reboot! Motivational Monday: It's okay to reboot! Hello, and thank you for joining me for Motivational Monday. I am glad you are here today! I don't know about you, but I already need a reboot! That's right, we are now entering the second week in January and I already need a reboot! I have a feeling however, that there are some of you who feel the same way! 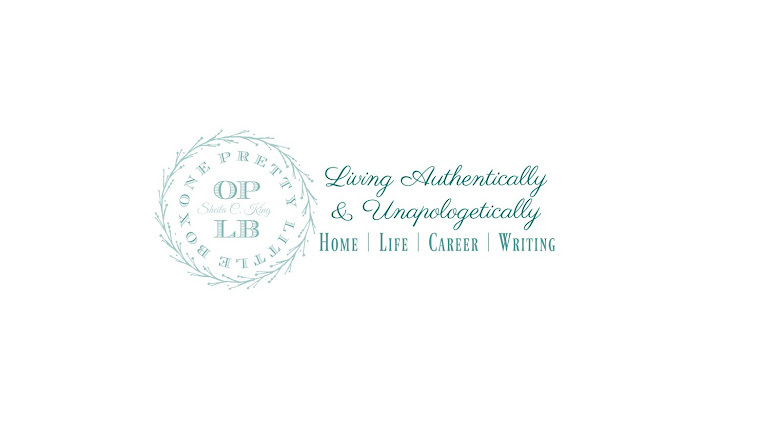 I had big lofty goals for the month, and some of those goals went untouched. And they were big ones! When I sat down to plan out my week ahead on Saturday (you can check that out here on the blog on Saturday's post. ) I realized that I was slacking, and I didn't want to continue in that mode. So, I made three big commitments for myself. One of them, is I was wanting to be more active in this blog as well as write some daily on a novel. My goal for the year is to write four books this year! BUT... I had done nothing. So, when I was planning instead of playing it by ear I scheduled a blog post for every day this week with the intent that I will have time in the afternoons/evenings to prepare for the next day's post. That is what I am doing right now! I am sitting here while we are watching football and preparing Monday's post as well as waiting for Monday's video to upload so I can begin to edit it before I go to bed this evening. I know that is a lot of behind the scenes stuff that most of you could care less about but I share in hopes that it will inspire you to push yourself out of your comfort zone and to work a little harder in life for the things you desire. For you it might be tackling a laxidazy attitude about housework/laundry/etc. We all have an area we can work on and we have to stop giving excuses as to why we never reach our goals. Don't blame "social media distractions".... be a big girl and just don't get on them if you have things to do ~ they will be there when you are done! I have gotten much better at walking away from things like that when I know there is something of more importance going on that I need to handle at the time. 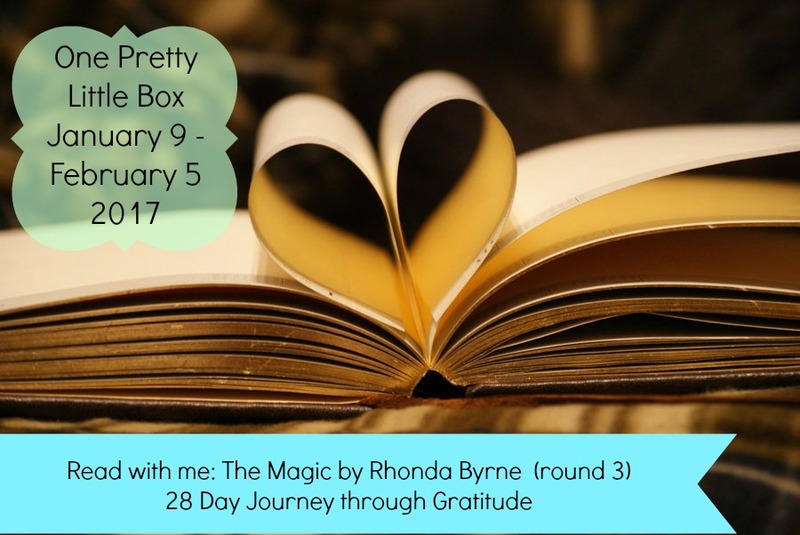 One big thing I wanted to commit to this year was daily working in my gratitude journal. I have not touched it once. Uhm this is a big deal to me because I know that the secret to an amazing life lies in the simplicity of gratitude. So, I am committing for 28 days to fix that. How? I read this book back in 2015 and my life turned around in the most amazing ways. The only thing is, I didn't keep it up. I am ready to embrace it again and get this heart of gratitude back where it needs to be. It is so easy to complain, and be upset with whatever is going on but let me share something. Last week I gave you the intention of my year and that it was to find a job that allowed me creative freedom. Guess what?! Last week I decided to go with the thought and be thankful ahead of time for just that. I went into work LOOKING for ways to be creative and I had one of the BEST weeks I have had all year. It is in your mindset people! So I am going to read Rhonda' Bryne's The Magic: A 28 day gratitude journey. 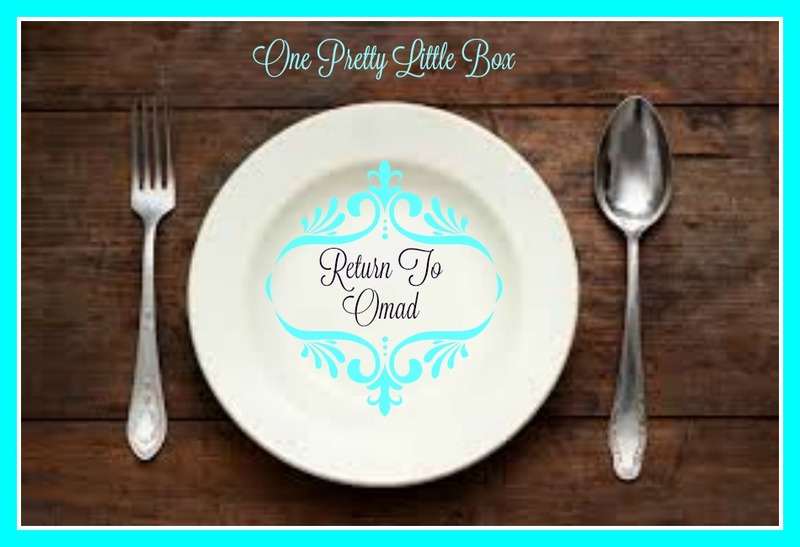 I welcome you to join me as I did the last time I read it! I will be reading this from January 9th through February 5th. I will be doing updates here and there and I welcome those who want to share along with me to jump right on in. Another thing is weight loss. I am wanting to lose a significant amount and had desired to lose 10 this month. I have stayed the same. YES I know, it's only been a week but deep within my spirit I know that I need to do something and this is what I feel led to do. I love eating this way, I really do. Dinner is always my favorite meal and not having to think about food all day takes a lot of my mind, and allows me to focus on things that really matter to me throughout the day. I do well on this way of eating, and through the process my energy levels soar! 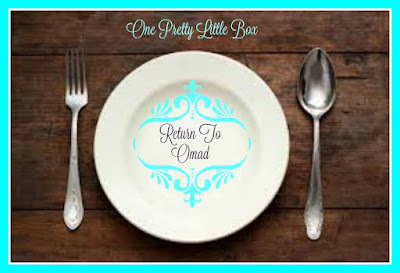 So for the same duration as the book, I am going to be doing OMAD... or one meal a day. I might drink a beverage or two but meal wise, it is dinnertime only from January 9 through February 5. After February 5 I will evaluate again and determine if I want to continue. So, just because you feel like you have already failed those new year's resolutions, jump back on! It's the start of a new week and the perfect time!